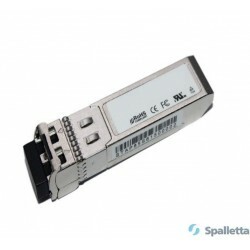 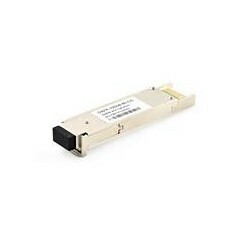 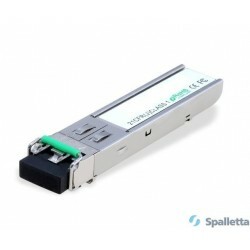 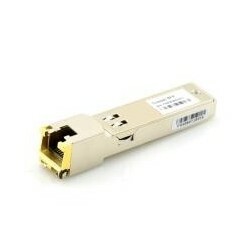 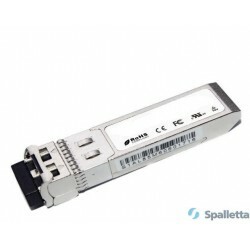 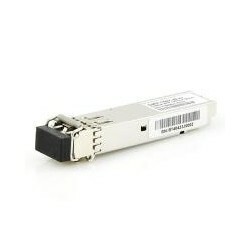 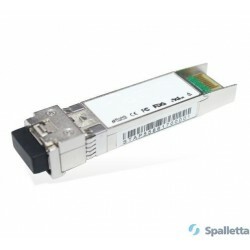 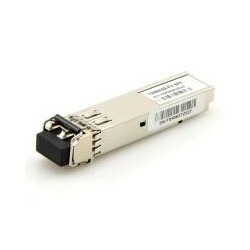 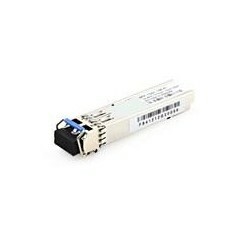 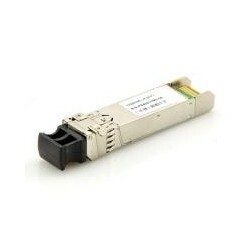 Spalletta’s Small Form Factor Pluggable (SFP+) transceivers are compatible with SFF-8431,SFF-8432 and support 10G Ethernet SR and 10G Fibre Channel .It is designed for use in 10G-Gigabit multi-rate links up to 300m of OM3. 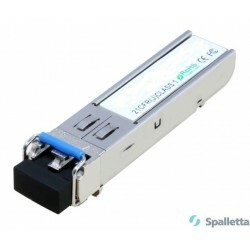 Spalletta’s Small Form Factor Pluggable (SFP+) transceivers are compatible with SFF-8431,SFF-8432 and support 10G Ethernet SR and 10G Fibre Channel .It is designed for use in 10G-Gigabit multi-rate links up to 300m of OM3. 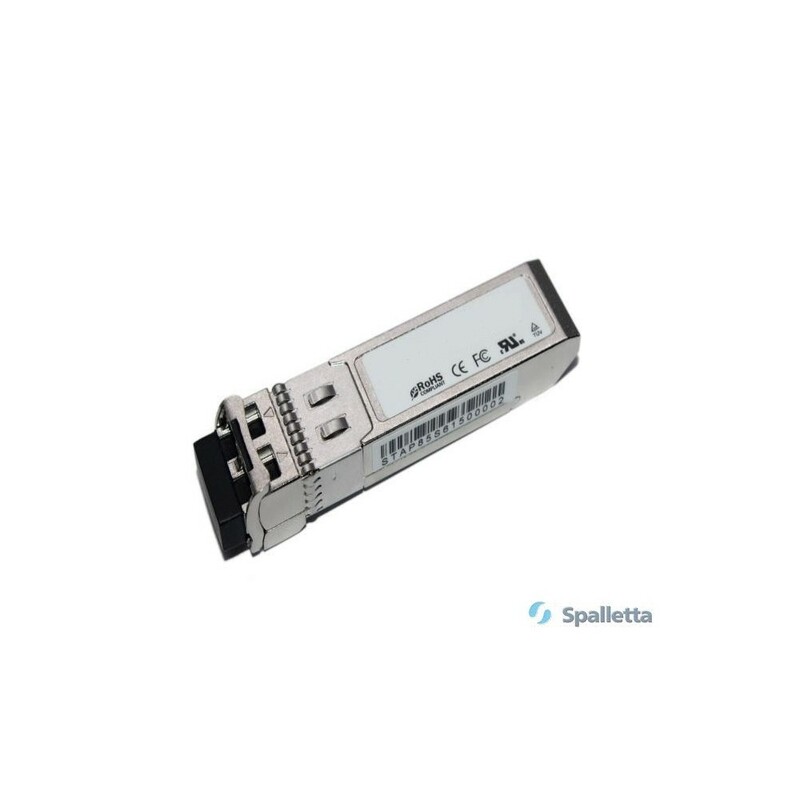 Digital diagnostics functions are available via a 2-wire serial interface, as specified in SFF-8472.